Season 4 of the National Ninja League is here! We will be having our competition on December 1st and 2nd. When: December 1st and 2nd 2018. Freedom Gymnastics and Obstacle Training is part of the National Ninja League! We are Teaming up with Justin Conway and will be hosting our second NNL competition on December 1st and 2nd, 2018, which will have a variety of obstacles designed by our very own Matt Guardo (The Pocono Ninja). There will be variations of obstacles seen on American Ninja Warrior as well as some new and interesting challenges including our unique pegboard challenge THE PEG MONSTER! The course for each age group will consists of between 10 and 20 obstacles that will test a variety of skills including balance, coordination, grip strength, grip endurance and upper body power. Don't want to participate? Spectators are also welcome to come see the ninjas compete. STOP: Before you can register you must complete a NATIONAL NINJA LEAGUE WAVIER before you can participate in any NNL event. The waiver can be found at www.nationalninja.com and you will see the waiver link in the lower right hand corner of the screen. You will also have to bring a signed paper copy of the FREEDOM GYMNASTICS WAIVER with you. If you are under 18 the waiver must be signed by your parent or guardian. If you are 40 or older and are competing in the Pro Division instead of the Masters Division please include a special note with your payment. The kids competition (ages 6 - 8) will consist of 10-20 obstacles. Each child will be able to complete the entire course, but their run will get counted from when they fall. The top 3 boys and top 3 girls from each division will qualify for national finals. Young Adults can qualify to win the Adult Grand Prize (if they have the best overall time). This is our National Ninja League Qualifier for the Adult Pros (Ages 18+) and Masters (Ages 40+). The top 3 men and top 3 women in each age group will qualify for National Finals. NEW! ADDITIONAL PRIZE FOR TOP MALE AND FEMALE ADULTS !!! 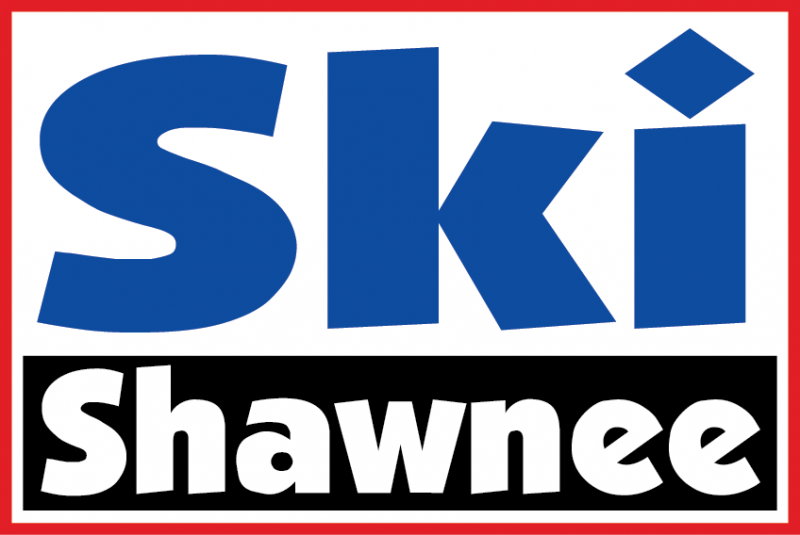 Shawnee Mountain Ski Area will award 2 lift passes to the top male and top female adult competitors!! !